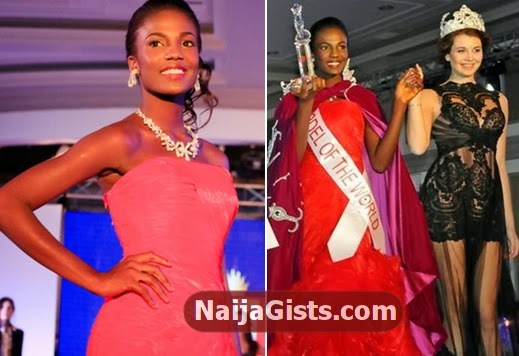 Anambra-born Onyinye Emeasoba has made history for emerging the best model at the recently concluded World Beauty Pageant. The 18-year-old model defeated 43 other models from different countries across the world in a tight competition to claim the title. On Monday the 9th of December 2013, Emeasoba returned to Nigeria from Bulgaria. She expressed overwhelming support she received from Nigerians all over the world during the competition. In 2012, she was crowned Miss Brighter Future. 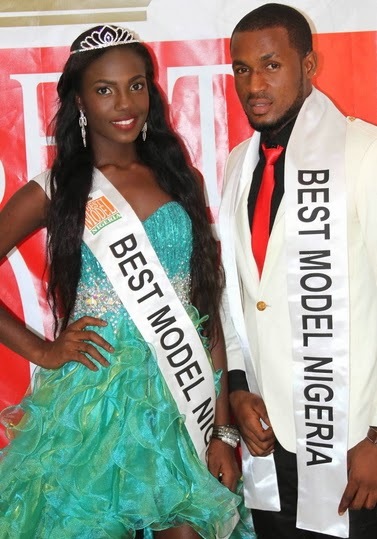 She also represented Anambra State at the just concluded Most Beautiful Girl in Nigeria beauty pageant. “I think it’s the Lords doing. I can’t really point to a reason behind my success. It’s Just God and His grace on me. Besides, I know I’m pretty and down to earth; I believe I have all what it takes to make Nigeria proud”. – Emeasoba said on returning to Nigeria. Best Model of the World beauty pageant is one the few licensed international contest for professional models in the world (men and women), established in 1987 in Istanbul (Turkey) called Paris of the Orient”, by Mr. Erkan Ozerman as founder and owner of best model of the world. Throughout its history, Best Model of the World maintains one of the highest ratings in the world ratings events and media coverage. 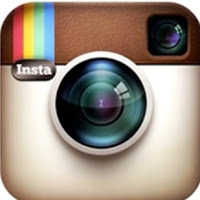 Models carrying the title Best Model of the World are successfully integrated into the global fashion stage. Proud of u my dear sister,Am proud to be ur brother from Anambra state.This is the time 4 d Anambra people to kweun according to another loving sister of mine i love & respect so much called lady RED. I kwe today with my people.Happy Christmas. Jobless lonely fool called Nnamdi go & get a job & stop visiting d net 24 hours of d day.no working class man will spend such time on net if u have a job.Red this,Red that,do u have Red attack ?,is Red d only girl in naijagist ?,do u not know any other name u can write or spell well.u no dey shame ?,Am sure u want a house to live in US dats y u r calling in Red to help u.leave us to concentrate & plan her may wedding b4 u put Juju & make her run again fr her wedding as usually.kwegbukwa isi gi aturu hausa.rapu red ka obaye ebe di ya.Transfer ur luv to a single lady bcos net affair no go work 4 my cousin side enemy of progresss.I do not fear bcos am sure of what she can do.goodluck unlocking dat heart of her.I will report u 2 ur parents nnagidi 4 life.After we r about 2 rest frm d battle we had with one Hausa man in dis naija gist dat want 2use Red 4 selfish reason another fool want to block dis Red wedding 2 Galaxy.it will not work 4 u IJN. Please do me a favour stop talking about your personal stuff on a public forum. FYI Red have left d building 4 good . How i understand y red called u pack of wolf,u r v stupid & useless. Look at d way u r messing up this girls name & affair.r u sure u r not on drugs bcos i have never seen such madness in anybody. How do u want ur cousin to face this this. Fool that is fulll of harted making it look like care.which village r u writing from my dear so i can send you help. Fyi am prince Nnamdi from ogidi village in idemill local govt area of Anambra state,from Amaobi family.A medical doctor & red works under me & is a very humble Lady with very good heart & cares a lot for people thats y i like her.who do say is homeless fook. U wrote this nonsense bcos u know red was deployed to a mission outside US & is not here to put u were u belong. U parasite as she called you.go & get married & stop putting this innocent girl name in d mud. I look forward to seeing u repeat what u said here before her parasite indeed. Naija gist, is not every topic u guys should post especially when the person or name called is not there to clear their name such like this fool pls. Nnamdi I do not know that is you d nnamdi that is her boss bcos u did not put Prince in ur name.am sorry pls.she travelled true true & asked me to take care of d house in case of fire or calls.pls am sorry.naija gist pls how will I delete this comment,pls help me out.pls somebody help me.am sorry.I was carry away. @nnamdi,pls 4gv [email protected] kwenu,u av 2 b very careful nd mindful d way u talk bcus u dnt who is who..A lesson 2 evry1. Mr hater,u hate her bcos she makes sense in her comments unlike people like you.sorry i love her so much and her comments.Red is the original so kill your hate okay. Omg dear hater,what a pity 4 u. As if ur hate will stop her check & everything about her. Sorry indeed i will make an appointment for u to see a doctor b4 ur liver turn dry. Tank u girl 4 making Nigeria proud.